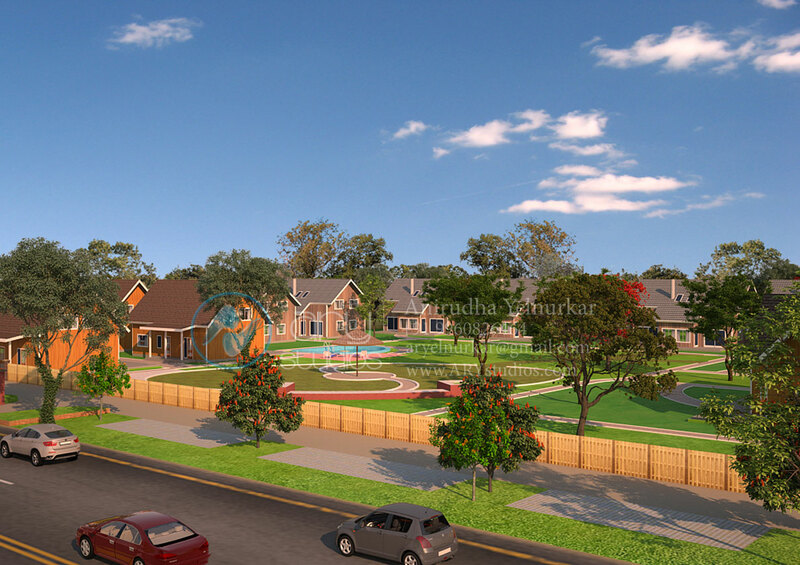 Demo App of 3D Exterior Walkthrough of Cottage Housing. 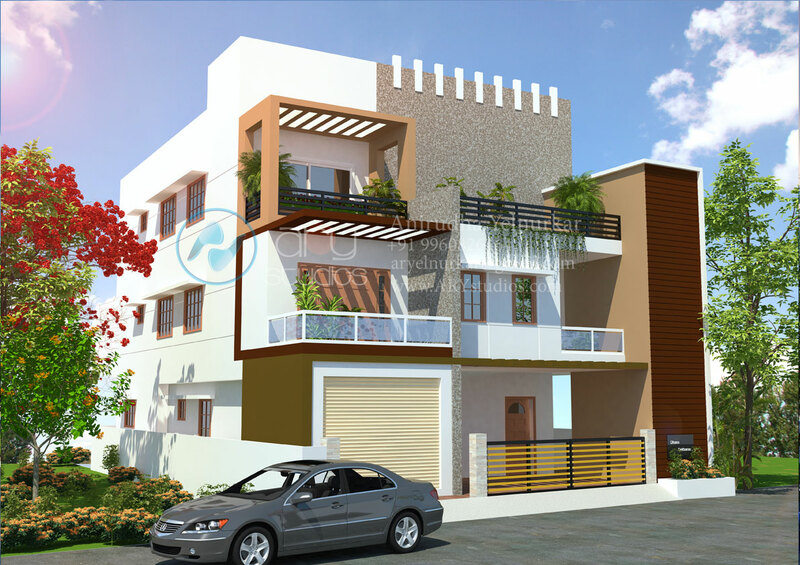 This app uses Gesture Control, Gyroscope sensor and Augmented Reality to get complete idea of housing society. 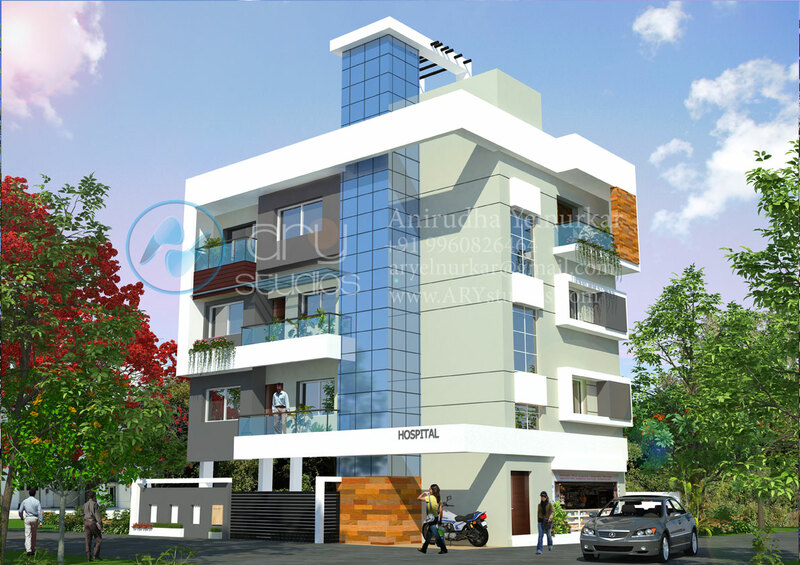 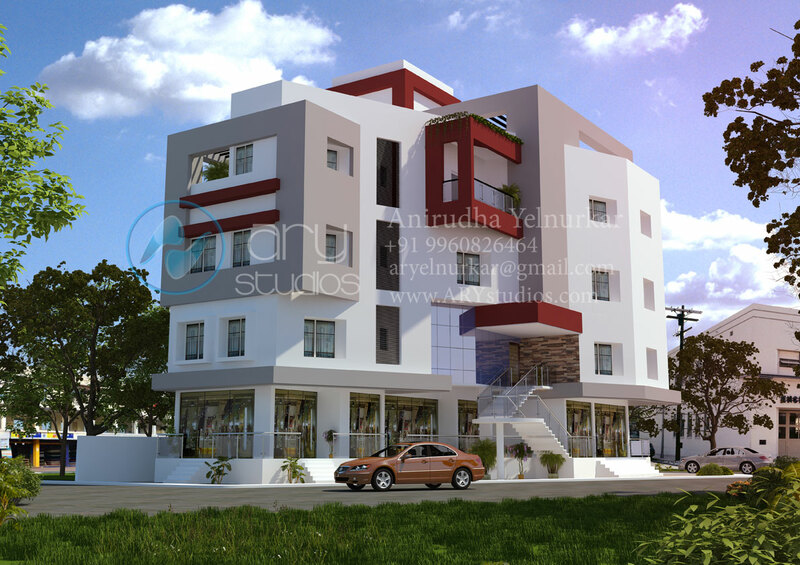 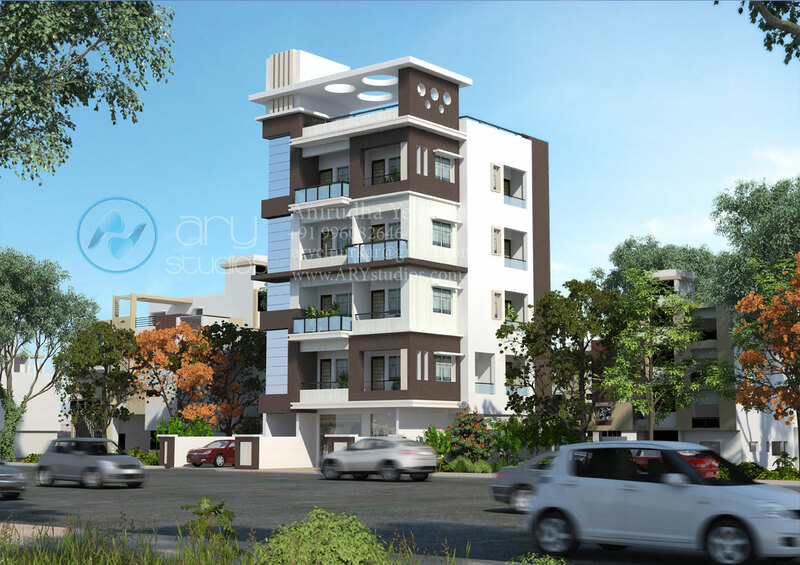 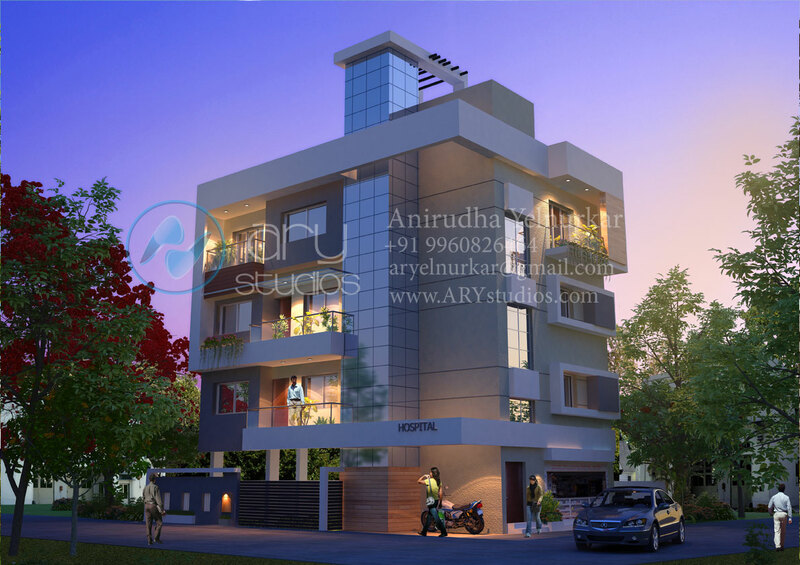 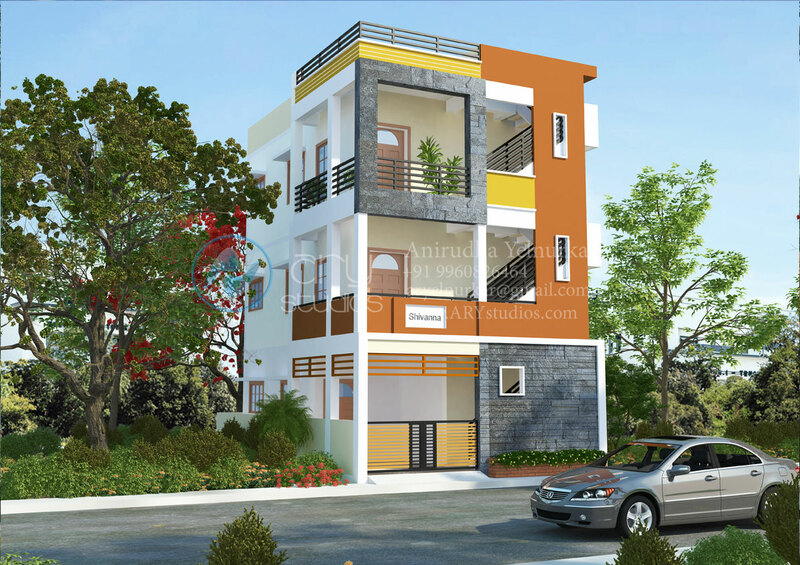 ARY Studios is one of the leading architectural rendering companies in India. 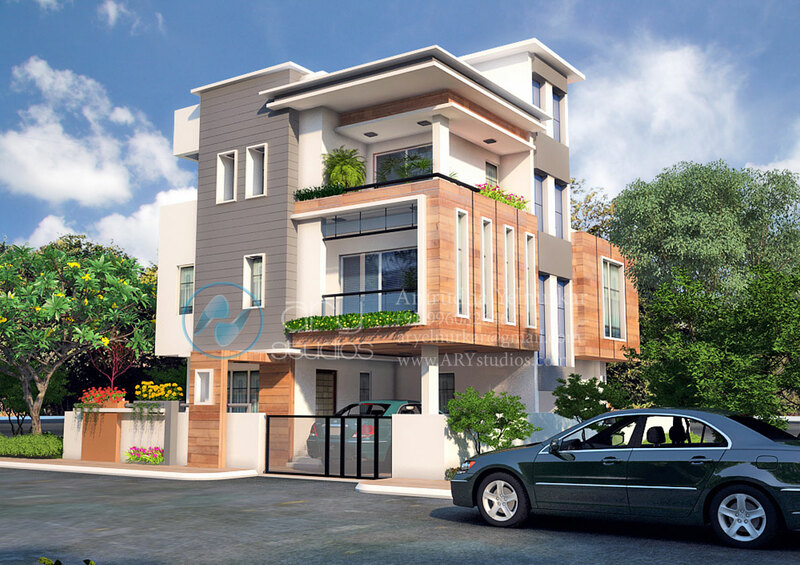 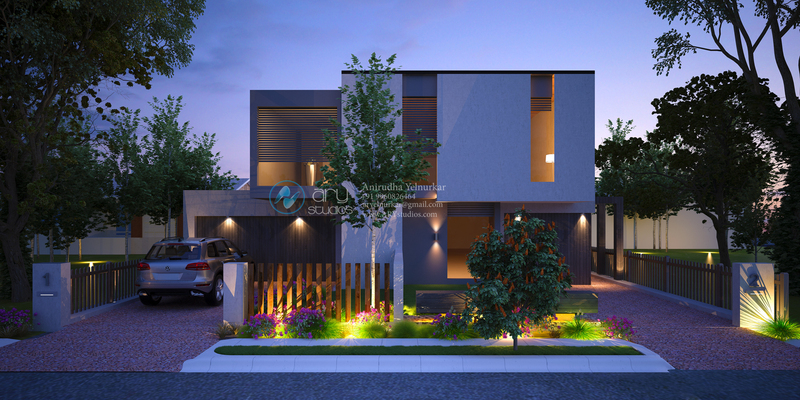 We are expert in 3d architectural modeling, 3d floor plans, 3d walkthrough, animation,Industrial and Medical Animations, 3d realistic rendering, 3d landscape design and panorama 4D view. 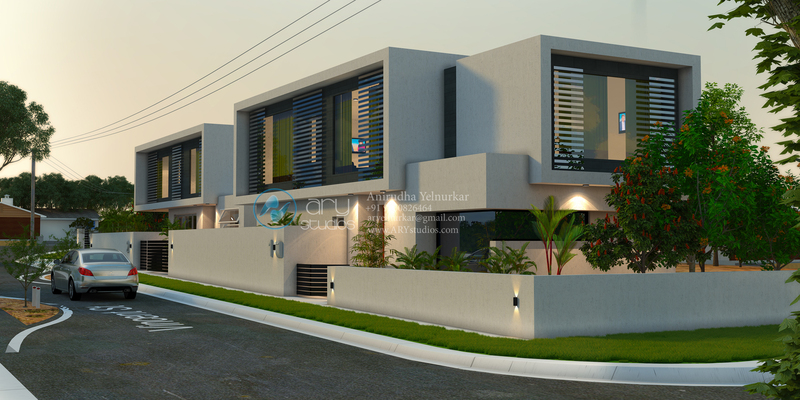 Our services crossed the boundary of India, we out source our services to clients like architect, builder, interior designer, landscape architect, property developer, etc.We also provide stereoscopic 3d renderings to be seen using anaglyph red/cyan goggles. 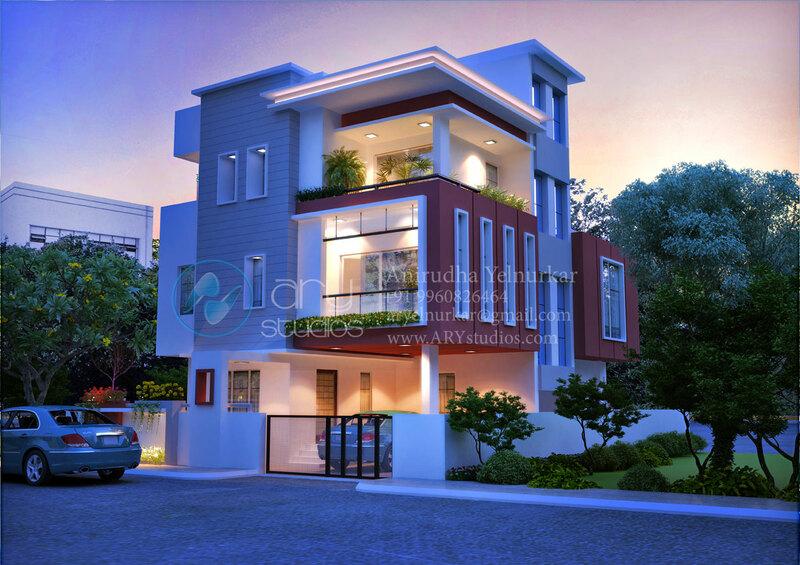 We also provide high end 3d interactive walk-through so that our clients can walk through the campus using keyboard and mouse. 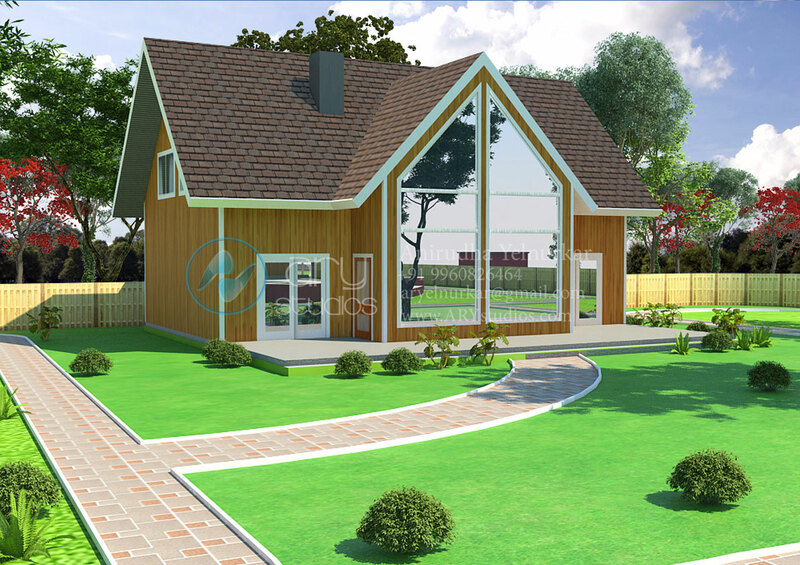 These are highlyrealistic walkthroughs and developed to run on Windows, Websites and Android devices.